With the help of this Linux Pie Chart Software, you can create any kinds of pie charts as you like. 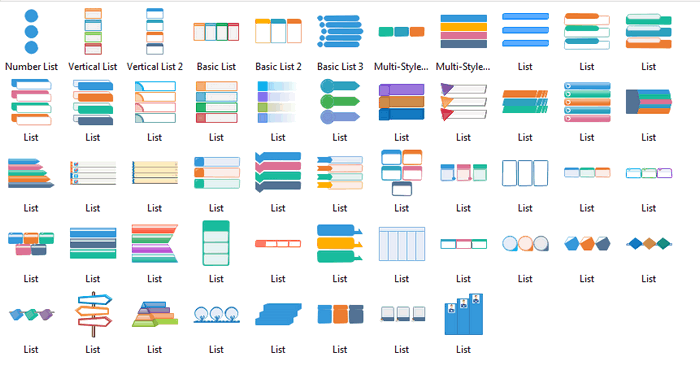 Especially, its built-in templates and symbols will make you get started quickly. Searching for a simple and effective Pie Chart Software for Linux, Edraw is highly-recommended. 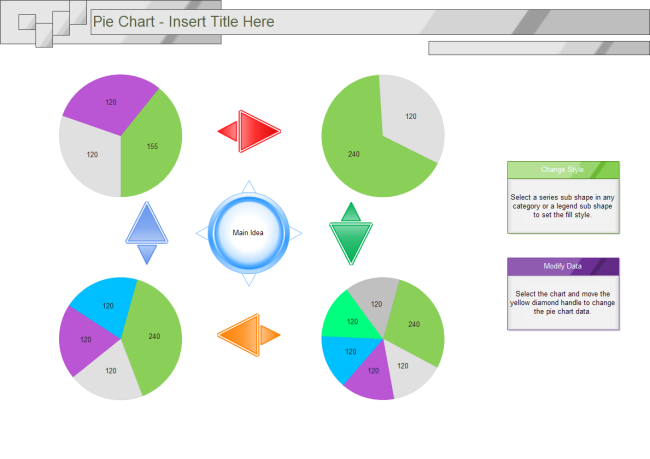 This Pie Chart Software offers you various free vector symbols and drawing templates & examples. These symbols and templates are all editable. You can customize your own design freely. Abundant free pie chart shapes. Draw pie charts with predefined shapes by simply dragging and dropping, no drawing skills required. Various free pie chart templates. You can select the right one you need and edit it. A set of smart tools for automatic formatting. You can easily arrange, rotate, group and align objects with these smart tools. Export features. After completing a pie chart, you are able to export those diagram to many other formats including BMP, JPEG, PDF, SVG, HTML, Word, PPT, PowerPoint and so on. Cloud collaboration supported. You can upload the completed pie charts to Team Cloud for sharing. 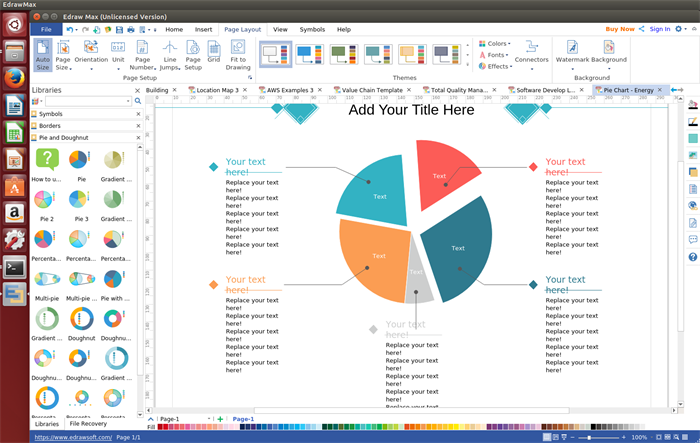 This Linux pie chart drawing tool provides a large number of vector pie chart symbols. Run this program, get the most comprehensive collection of pie chart symbols from our built-in library. On the "File" menu, point to "New", point to "Chart", and double click "pie" icon to open a drawing page. Go to the library pane on the left of the canvas, drag pie chart shape onto the canvas. Edit the pie chart data. Rest the pointer over the shape to show the floating button. A drop-down menu will also pop up. Just click a menu you need. You can add, delete a category, set category number, set value precision and so on. Click "File" tab > "Save" to save the file as the default eddx format, or you can choose "Save as" on "File" tab to export to other formats such as jpg, png, pdf, html and so on. You can also print the file, simply go to the "File" menu > Print to set for print option. 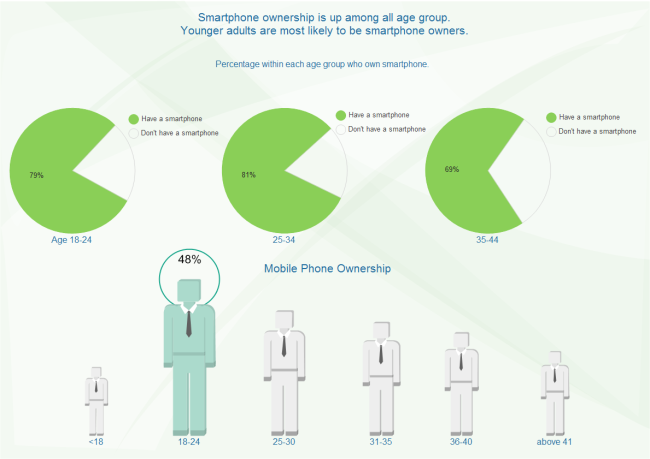 Read more: how to create an exploding pie chart. Five is usually the maximum number of slices to use in a pie chart or it will be too complicated, but two is better. If there is no other meaningful order, order the slices from maximum to minimum; put "other" in a gray slice. Labeling the slices is more readable than using a legend. 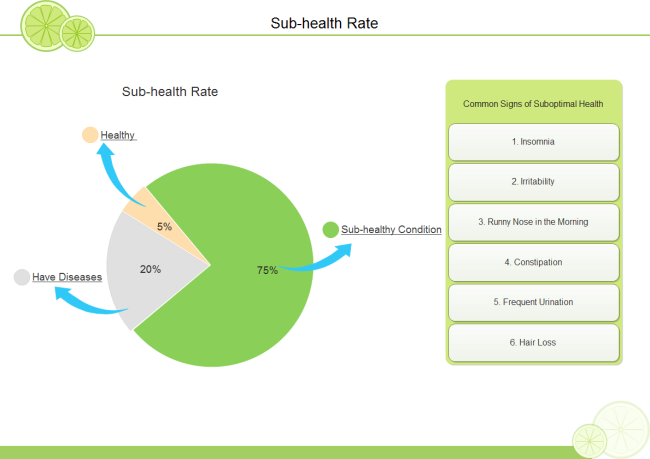 Use an independent pie chart in a supporting role for a more complex chart. Use appropriate color codes to differentiate groups of slices. Following are some creative pie chart examples made by our pie chart program on Linux to simplify your work. Download them for free. You are also able to edit them in any way as you like.